Charming 2-story townhouse with lock and leave convenience. This End Unit boasts an open floorplan with tons of natural light and an attached 2-car garage. 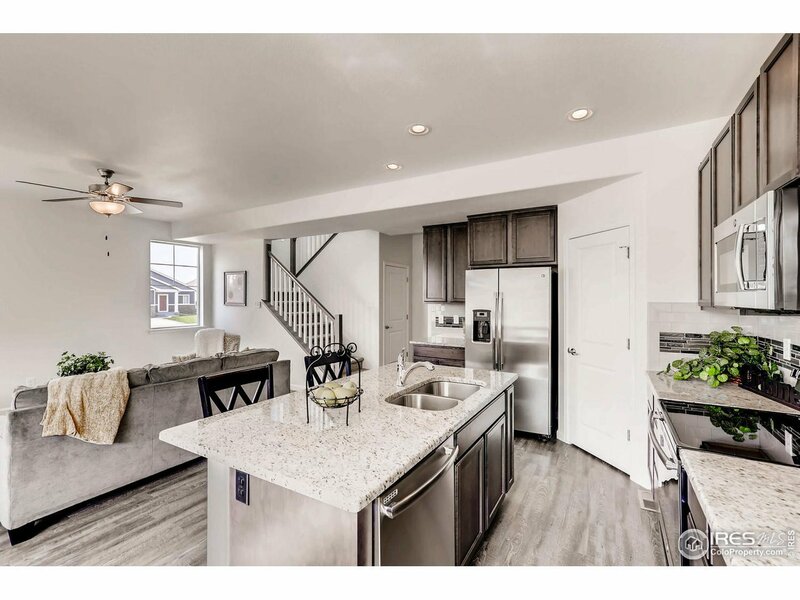 High-end finishes through out including granite countertops, maple cabinets, striking shower tile and backsplashes, stainless steel appliances, clothes washer/dryer, 2nd story balcony off master bedroom and much more. The unfinished basement gives lots of extra square footage for storage or future bedroom and bathroom. A Must See!